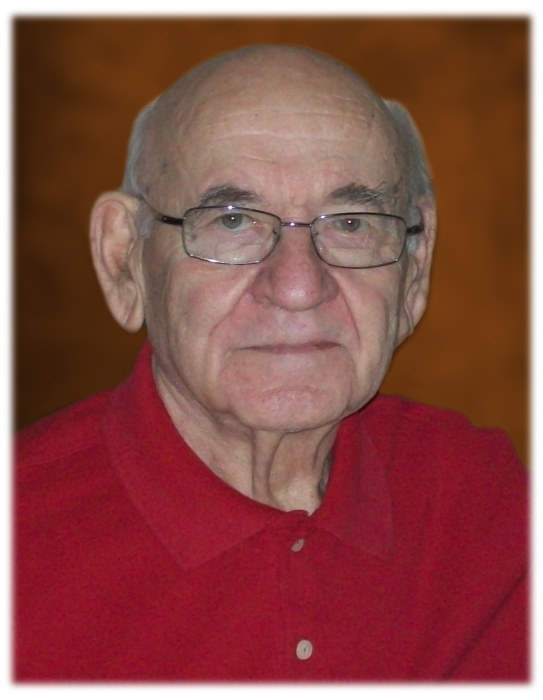 THOMAS “TOM” P. SELLMAN age 87. Beloved husband of Patricia (nee Shippy); loving father of Michael (Jane), Chris (Judi), Dan (Susan) and the late Debbie; cherished grandfather of Laura, Jen, Sarah, Ryan, Katie, Matthew, Abigail, Rosalie and Mira; cherished great-grandfather of Grace, Molly, Lily, Ethan, Jacob and Natalie; dear brother of 5 predeceased; treasured uncle of many. Friends may call at THE FERFOLIA FUNERAL HOME, 356 W. AURORA RD. (OH RTE 82), SAGAMORE HILLS FOR VISITATION FRIDAY 2-4 AND 6-8 P.M. Funeral Saturday 9:00 a.m. at the funeral home. Mass of Christian Burial 10:00 a.m. at SS. Cosmas and Damian Catholic Church. Interment All Saints Cemetery. In lieu of flowers, the family suggests memorial contributions be made in his name to the Alezheimer’s Association, https://act.alz.org.